Director: Phillip Noyce. Music: Peter Gabriel. 2002. CD (ST) Real World. 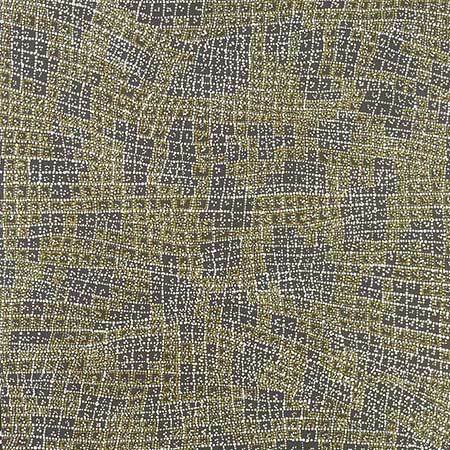 PGCD10. 7243 8 12238 2 6. 2002. 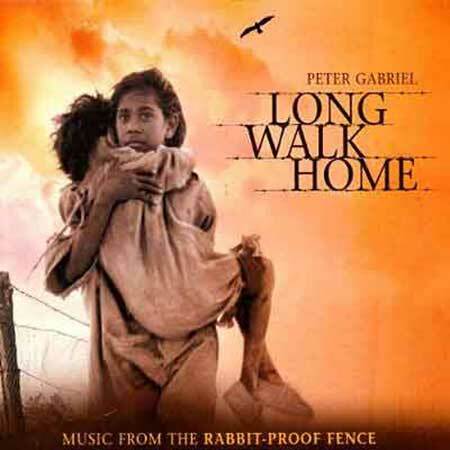 “LONG WALK HOME - MUSIC FROM THE RABBIT-PROOF FENCE”. Composed by Richard Evans, Peter Gabriel and David Rhodes. CD	(ST)	Virgin Records (USA). 7243 8 12238 2 6. 2002.